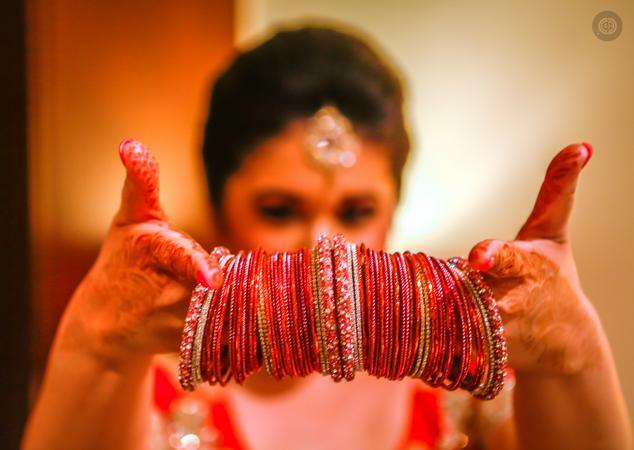 They specialize in candid wedding and lifestyle photography to create everlasting memories for you. With a passionate taste and flair for capturing enchanted moments, they bring broad smiles to your face or even a tear in your eye at times. Story telling through pictures is their strength and they endeavor to make each photograph precious and memorable for years to come, which lets you relive your special day over and over again! 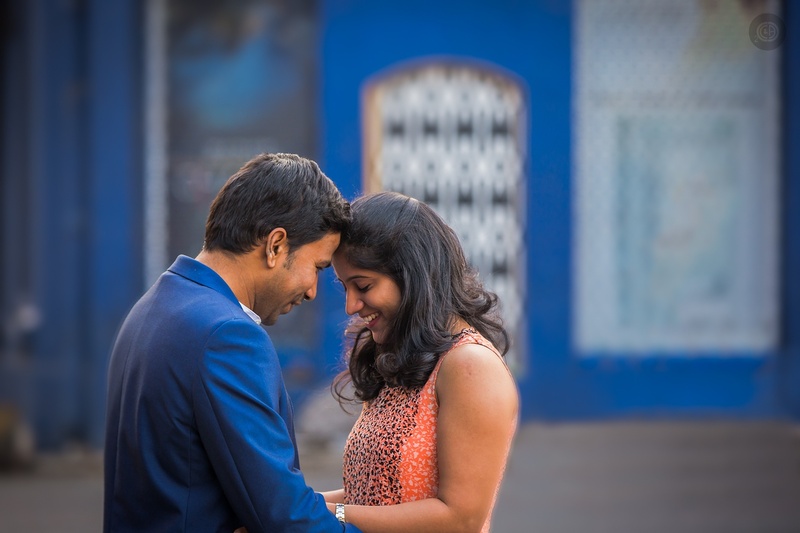 Two Cups Coffee and A Camera is a Wedding Photographer based out of Bandra East, Mumbai . Two Cups Coffee and A Camera's telephone number is 76-66-77-88-99, Two Cups Coffee and A Camera website address is http://2ccaac.weebly.com/, Facebook page is Two Cups Coffee and A Camera and address is Bandra East, Mumbai, Maharashtra, India. In terms of pricing Two Cups Coffee and A Camera offers various packages starting at Rs 35000/-. There are 3 albums here at Weddingz -- suggest you have a look. Call weddingz.in to book Two Cups Coffee and A Camera at guaranteed prices and with peace of mind.